With smartphone penetration in the UK expected to reach 80% by 2017, the TraffiGlove website is now compatible with the changing ways in which information is now accessed when professionals are away from the office. 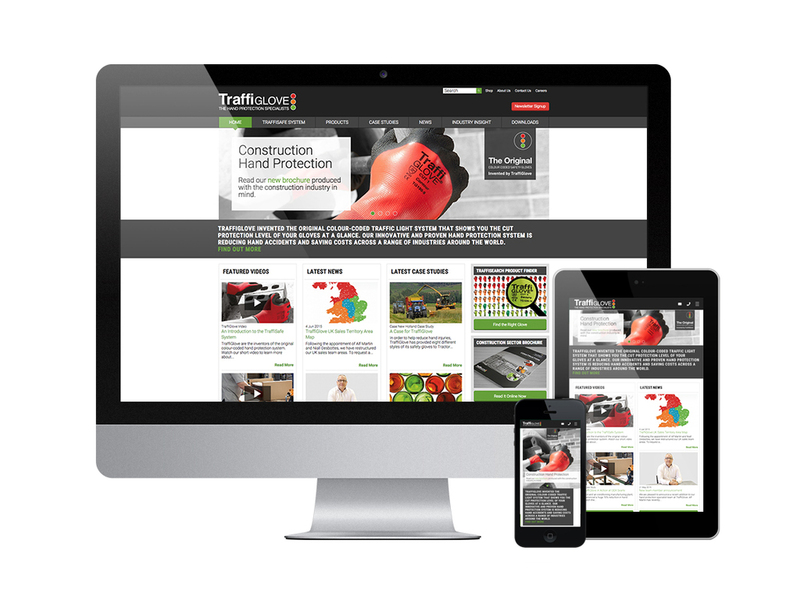 The website itself has been refreshed to incorporate a contemporary design with improved navigation – as a result, improvements to the TraffiSearch product finder now make it easier than ever before for customers to find the right glove for the task at hand. The website now features a new downloads section enabling users to view and download brochures and datasheets and works hand in hand with the ‘Industry Insights’ section, which allows professionals to access a comprehensive database outlining the requirements of health and safety regulations, HSE guidance and statistics as well as providing helpful hand protection advice following industry trends feedback.